Get to know Bay Area artist O-NAJE. O-NAJE's name means “the sensitive one” in Swahili -- which is fitting in light of his tender, Grizzly Beatz-produced track "MANblack." The Oakland-bred rapper hopes the song "challenges listeners to see others for their humanity instead of their color," and describes the title as "a flip on the word 'BlackMan' [that] aims to put the importance on the Man first." 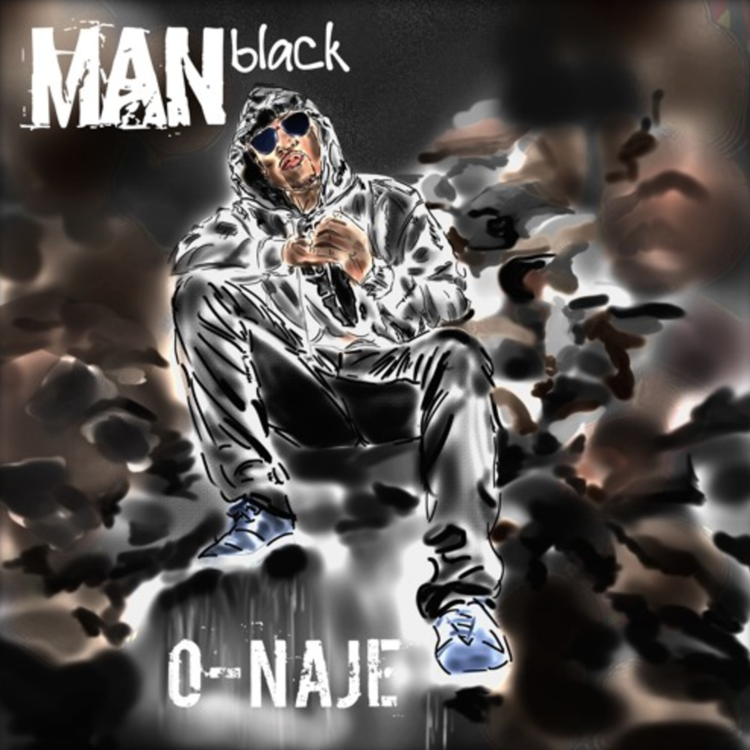 Listen to "MANblack" and follow O-NAJE on SoundCloud.